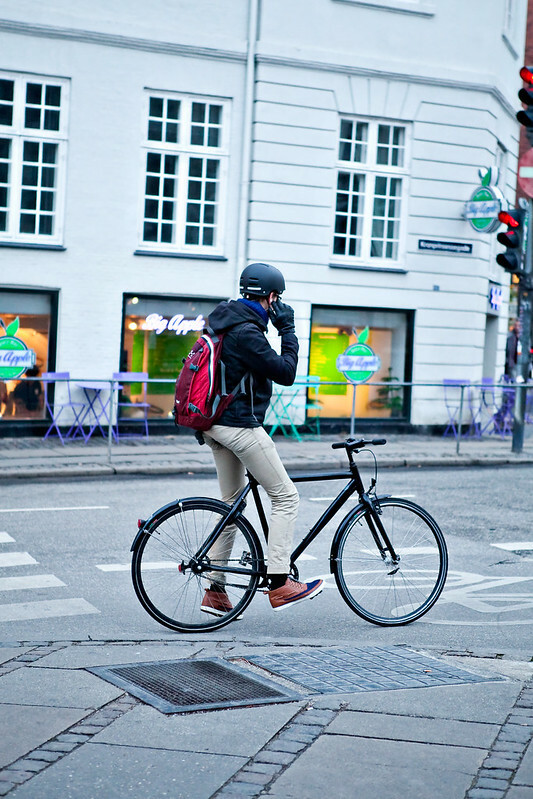 CPH has a long history of velove. 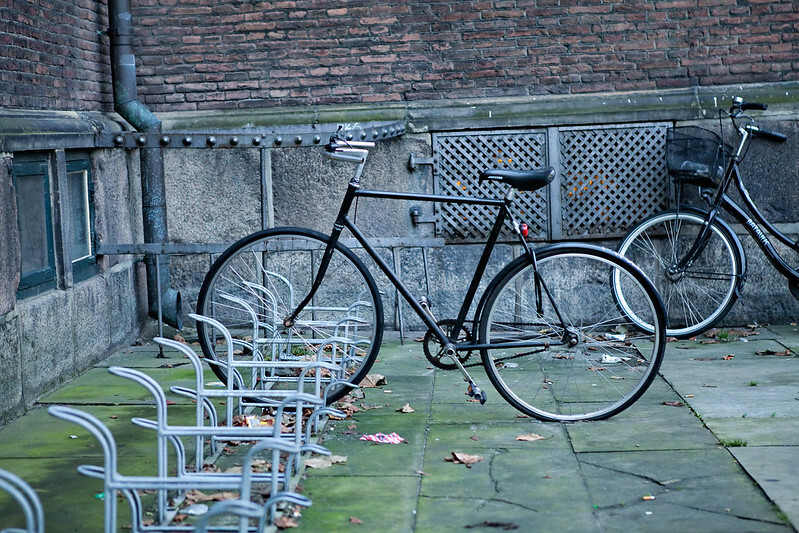 It is appropriately the first to be awarded the title Bike City by the International Cycling Union. 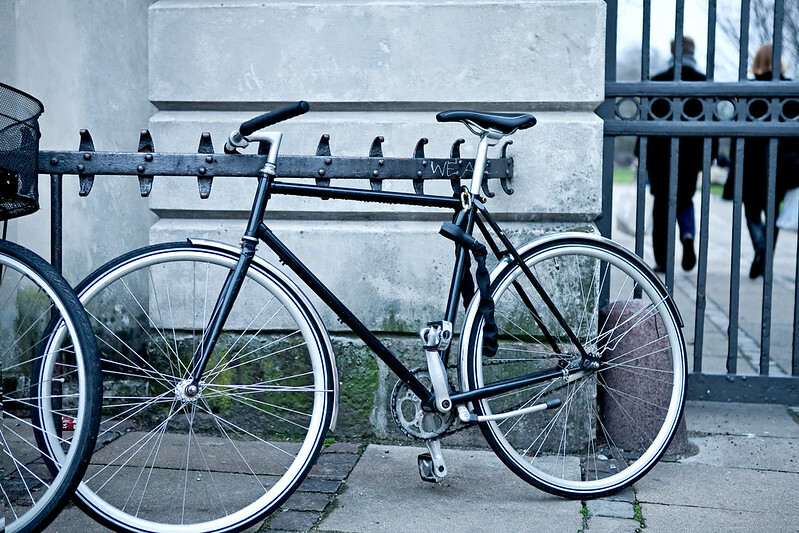 Here's a sampling of Danish-style bikes curiously all in black, fixed gear and with splashguards. Diggin' how clean and simple they are.